Who doesn't like a good meatloaf? Okay, I can hear groans out there. I really think that meatloaf gets a bad rap. 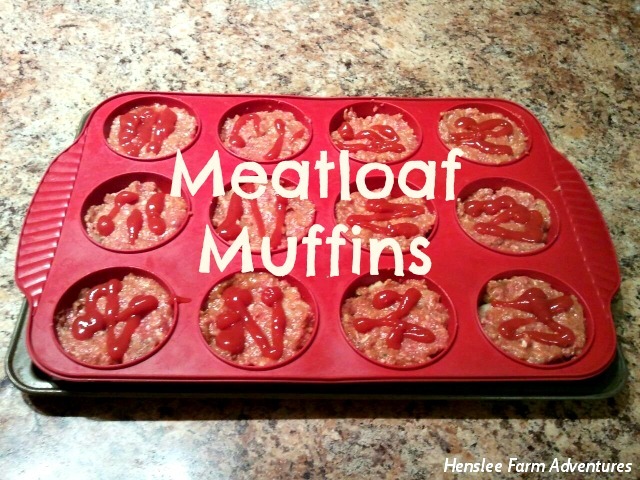 Meatloaf was a staple in our house when I was growing up. It wasn't necessarily my favorite meal, but as an adult, I do like it. What I find funny is that my 9-year-old actually asks for it. When he does, I like to accommodate that request. Plus, meatloaf can make some yummy sandwiches the next day for lunch! My husband's uncle had to butcher a cow and we, along with my mother-in-law were the lucky recipients of some hamburger. For our family that was an awesome gift! We go through hamburger like you wouldn't believe, but this past year we have had to slow down because of the prices. This is one reason why we are raising our own beef. That and honestly the meat is so much better tasting, less fatty, and you know what your own cows have been eating and where they've been! Needless to say we have been cooking a lot of ground beef recipes lately. My meatloaf recipe is loosely based on my mother's recipe. I find that my mother's meatloaf is a little too wet for my taste. My mother-in-law's recipe is too dry. After trial and error, I have come up with a recipe that our family really enjoys. Feel free to take this recipe and adapt it to your tastes. 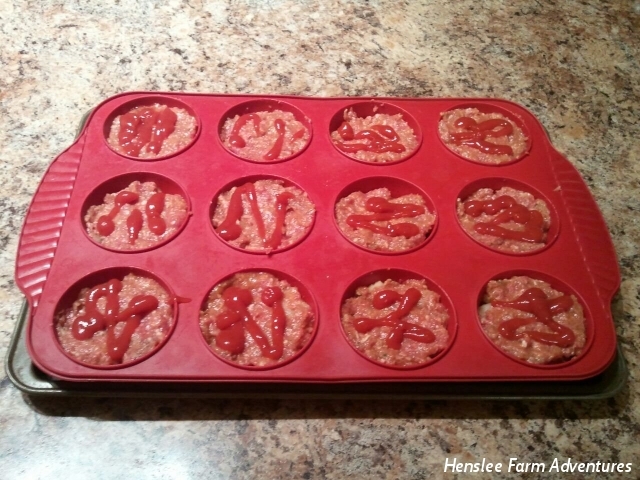 Really there is no limits to what you can do with meatloaf. Note about recipe: there are some ingredients with no specific amounts given. I usually hate recipes that do that so I apologize for giving you one, but some of the ingredients depend on your personal preference. 1. Grate onion into a medium sized bowl. I like grating because you get the onion juice for flavor and then the onion itself is small so you are not biting into a big chunk. 2. 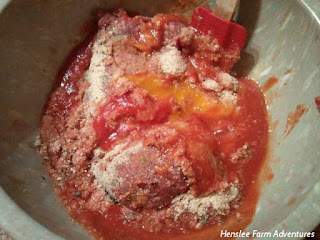 Add the rest of the ingredients and mix with your hands. 3. Put the mixture in muffin tins - that's right a muffin tin, it cuts down on cooking time and makes perfect portion sizes! 4. Top with ketchup if desired. 5. Cook at 350 degrees Fahrenheit for 20 minutes or until down. I would love to hear what you think about this recipe. Please let me know below!